OK, so this is new for our site! We want to be able to index all the great crafters out there, and we’re going to organize them into the types of crafting we feature a lot of here, so people who’re looking for things in that niche can find them easier. Also, we like to be part of the internet as it was meant to be – people coming to your website, learning about something else or another blogger or resource, and going there to check out what they have. At first, we’ll only have a few things here, of course, but as we go we’ll grow the lists really big! When I was little, I attended both tap and ballet classes. My first acting and modeling jobs were when I was six and seven. And whenever we wanted dress up clothes, my mother would get to her sewing machine and add a few more costumes to the trunk. I grew up pretending I was a knight, a pirate, a queen, a detective, and a dog, among other things. One of my favorite accessories, whatever I was playing at, was a pink, glittery tiara that fit just right. 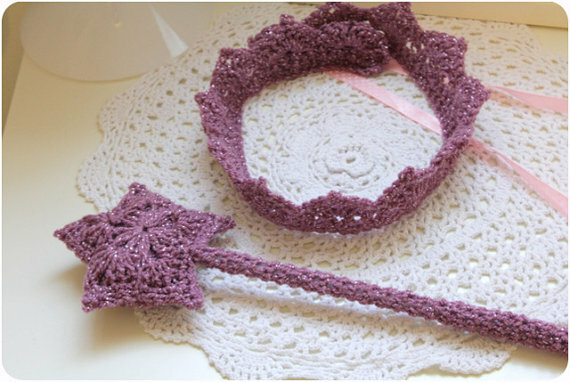 My mom didn’t crochet or knit a lot earlier in my childhood, but if she had, she would have definitely gotten a kick out of this crochet crown and wand. Gifted to a small child, these are made for becoming royalty, fairies, or any number of fairytale creatures and characters. Little boys and girls will love having these soft, comfy accessories in their dress-up box. Of course, you don’t have to be a kid to wear these. These can be made in bulk for a bridal party, for a generational picture, or for birthdays and special anniversaries. 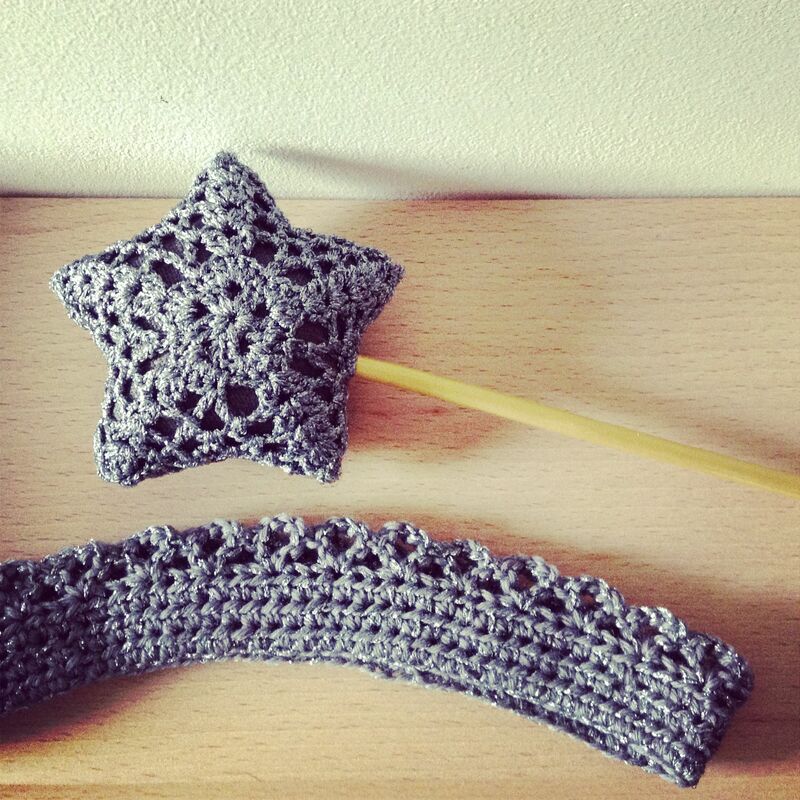 Everybody deserves to feel special and this crown and wand will accomplish that while becoming a beloved keepsake. 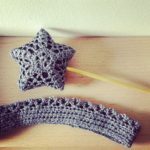 Yarnspiration has a free pattern for the crown and wand, complete with pictures, details, and instructions. 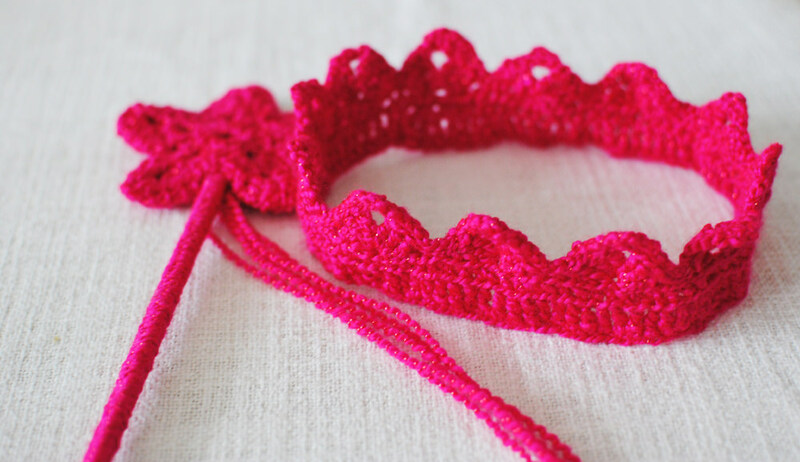 The pattern is marked as easy, as the only stitches you’ll need to know to make these crocheted crowns are: single crochet (sc), double crochet (dc), treble crochet (tc), slip stitch (sl st), and picot (the pattern explains it, and it’s actually a very easy stitch to learn). There is also a walk-through if you want to learn the adjustable ring method. 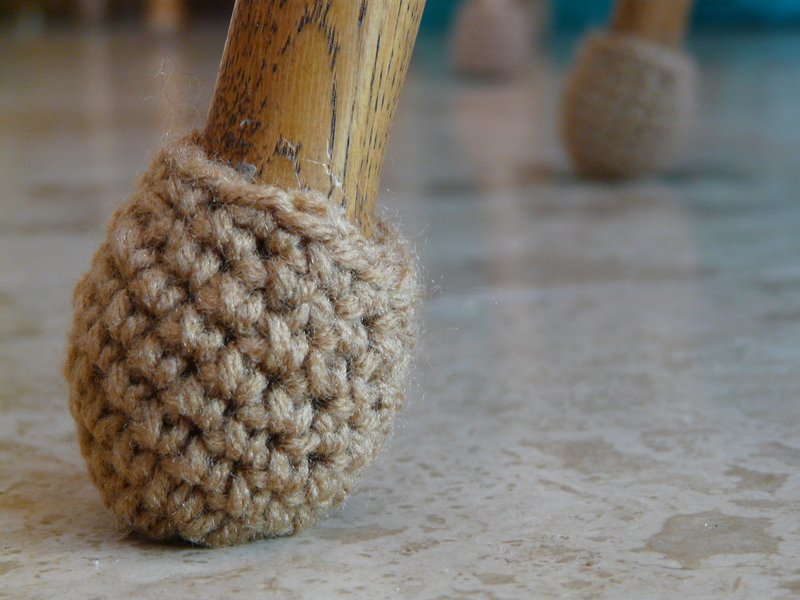 I’d recommend this for any level of crocheter. Even if you’re new to crochet, all these stitches are easy enough to pick up from watching crochet stitch tutorials on YouTube. If you’d rather read instructions on how to make each stitch, there are stitch guides available online as well. To make a crown and wand or scepter for your favorite prince or princess, you’ll need to collect the following materials: 3 oz. of yarn (the pattern suggests using something like Simply Soft Party), sizes “G” and “H” crochet hooks, a stitch holder (you can also use safety pins if you haven’t got a stitch holder), a yarn needle, beads, a dowel, a hot glue gun and glue sticks, and a pair of craft scissors. You can forego the beads on the crown and wand/scepter if you like, or you can add buttons in lieu of beads. The glue gun and glue sticks are used to assemble the wand/scepter, so if you’re only making the crown, you needn’t include those materials. You can use any color to make these, whether you choose to make them the same color or similar shades, or if you use variegated yarn, or pastels, earth tones, or bold colors. You can also add ribbon or lace to make them extra fancy. Want to make your royal court some accessories they can use to rule their world? You can find the free pattern at Yarnspirations.